When it comes to facial cosmetic surgeries, rhinoplasty is by far one of the most commonly requested. Our nose is the central feature on our face and is impossible to hide. Unfortunately, this means that when you dislike the appearance of your nose, the psychological fallout can be huge. Embarrassment, shame, and low self-esteem are just some of the feelings and effects you may experience. Your personal and work relationships may also suffer as a result of your loss of confidence. When you dislike part of your body, it can cause you to experience many emotions including sadness, anxiety and even depression. You may lose your confidence and have low self-esteem, or perhaps you feel unattractive and it is affecting your relationship with your partner. Some patients even avoid certain activities such as swimming because they feel embarrassed about the way their tummy looks. Fortunately, a tummy tuck can dramatically improve the appearance of your midsection, tightening up the skin and creating a leaner, slimmer shape that leaves you feeling happy and confident. It may not be as commonly discussed, but dissatisfaction with your appearance can have just as much of a detrimental effect on a man’s confidence and self-esteem as it can on a woman’s. Perhaps you avoid wearing certain styles of shirts or pants as you don’t want to draw attention to your shape. You might opt to wear clothes that are a size too big so that they don’t cling to parts of your body. You may refuse to get changed in public, or even in front of your partner because you feel embarrassed or ashamed about your appearance. 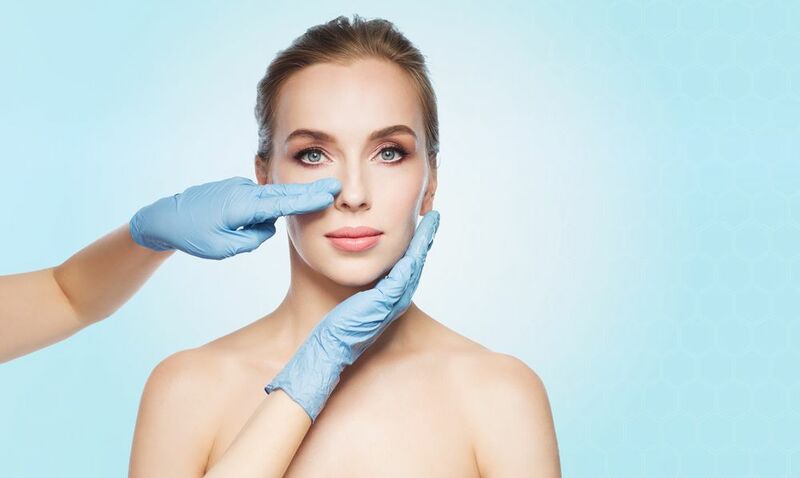 Fortunately, there are a range of different cosmetic surgery procedures that can address those areas of your body that you would most like to change and give you the confidence you deserve. Here are some of the most common ways to transform your body with male cosmetic surgery. Breast reduction surgery is just as invasive and significant as augmentation surgery, and as such, it is equally as important that you take the necessary preparations for your recovery. Studies show that patients that prepare for their recovery period are substantially more likely to recover swiftly and with minimal complications. They also tend to have the best overall result from their surgical procedure. With little time to look after yourself, also feeling unhappy with the way that you look after having your children can take a toll on your emotional health and your relationships with others. Loss of confidence and self-esteem are the most common effects of dissatisfaction with a post-baby body, but in severe cases these can be followed by anxiety and even depression. Fortunately, there is a solution. A Mommy Makeover can help you to reclaim your pre-pregnancy shape and help you to feel good about yourself again.